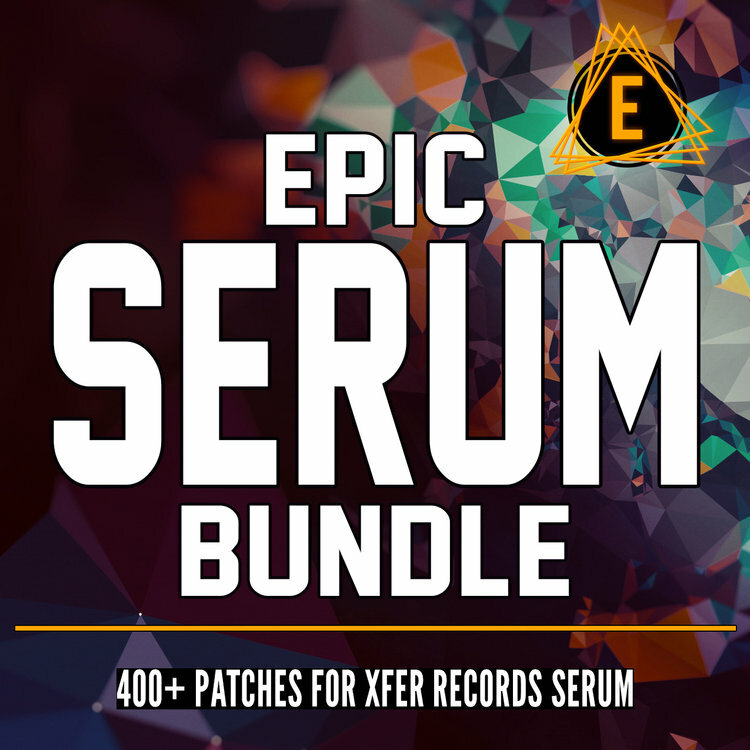 Epic Serum Bundle is the motherlode collection of ALL Electronisounds soundbanks for Xfer Records SERUM. Over 400 patches are included! Chunky and modulated tempo-synced basses, bright and unique lead synths, lush and mysterious pads, bright and swirling effects - it's ALL HERE!